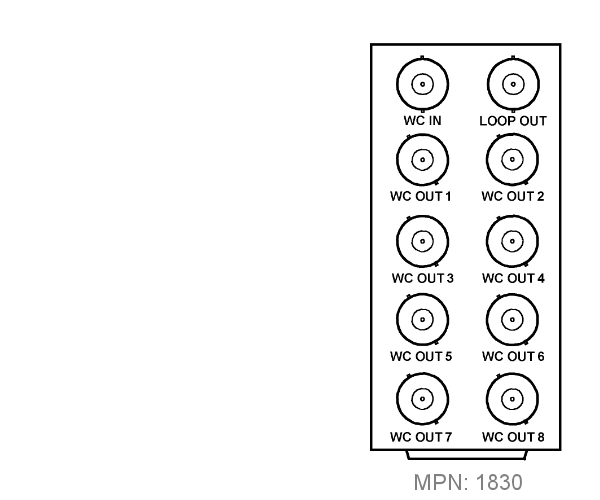 The Cobalt® 9910DA-WC Audio Word Clock Distribution Amplifier provides 1x8 distribution with one word clock input and eight 75Ω word clock outputs. 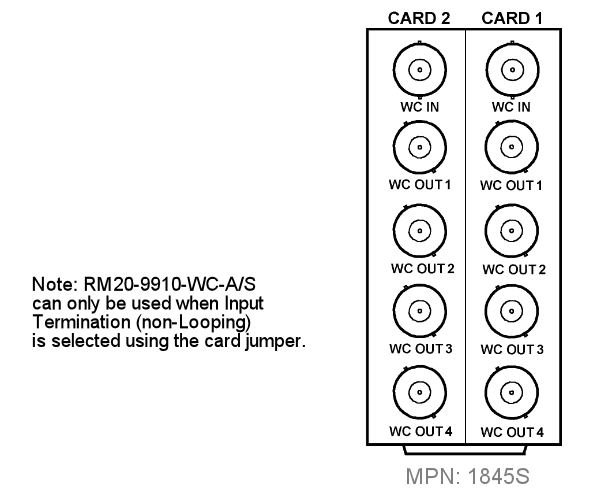 Card jumpers allow setting the input as Hi-Z looping input or on-card 75Ω terminated. 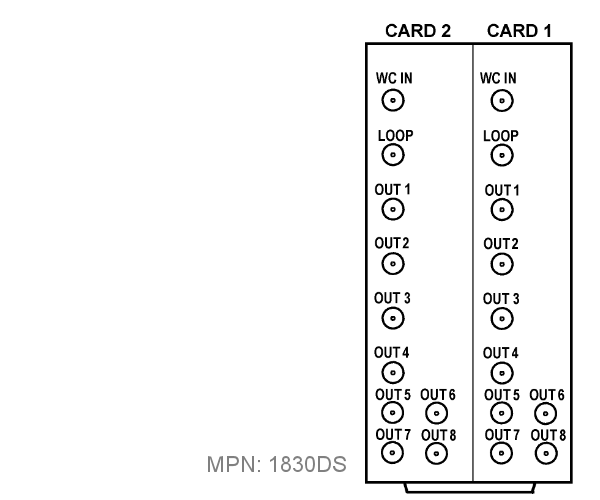 The card can be accessed using DashBoard™ remote control for status monitoring. You are currently requesting a quote for 9910DA-WC.